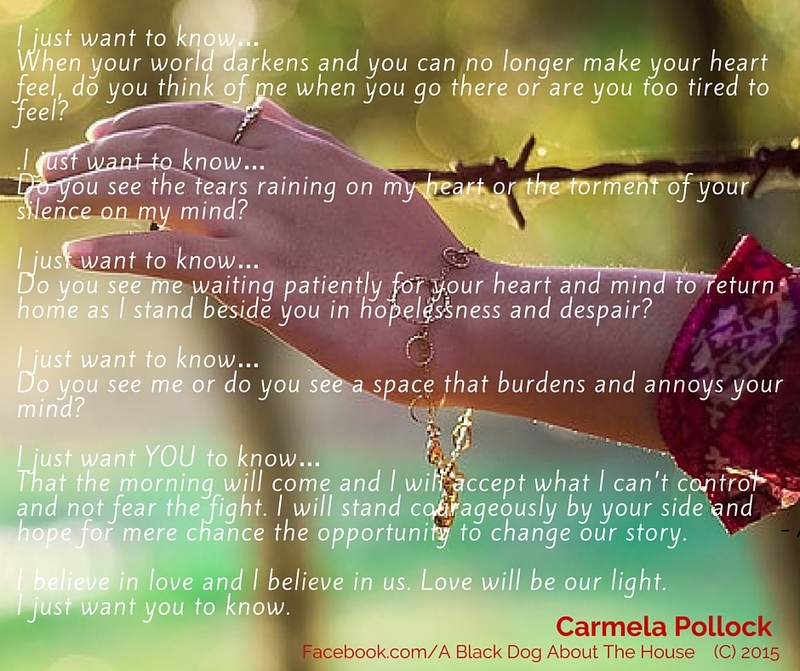 Carmela is the creator of The Black Dog About The House. Her aim is to be an advocate for carers in mental health which stems from nearly 20 years in the role. She is currently performing voluntary work for BeyondBlue and an expert panel member of the Deakin University Delphi project to establish guidelines for carers of people with major depressive disorder. 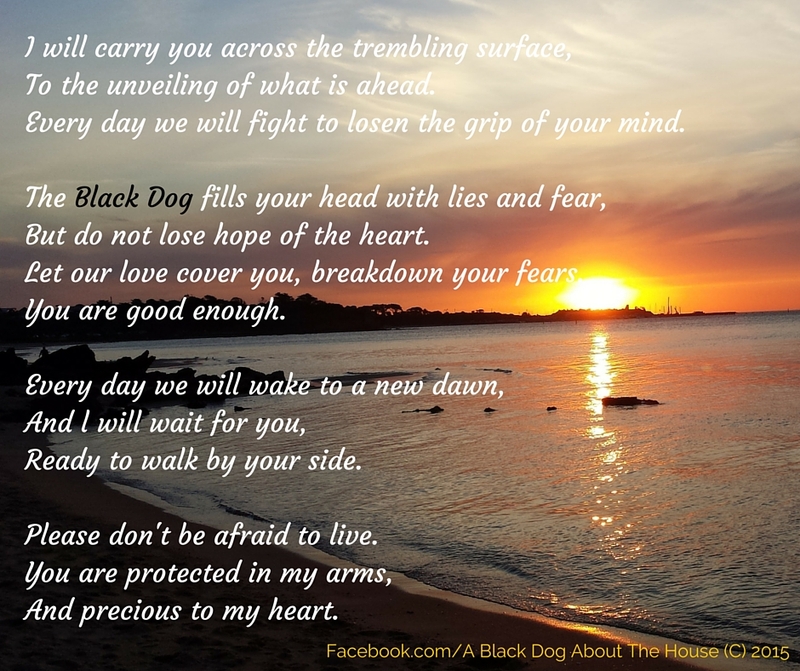 She is also authoring a book titled ‘A Black Dog About The House’ which is a compilation of stories from ordinary Australians who are caring for a partner with depression.